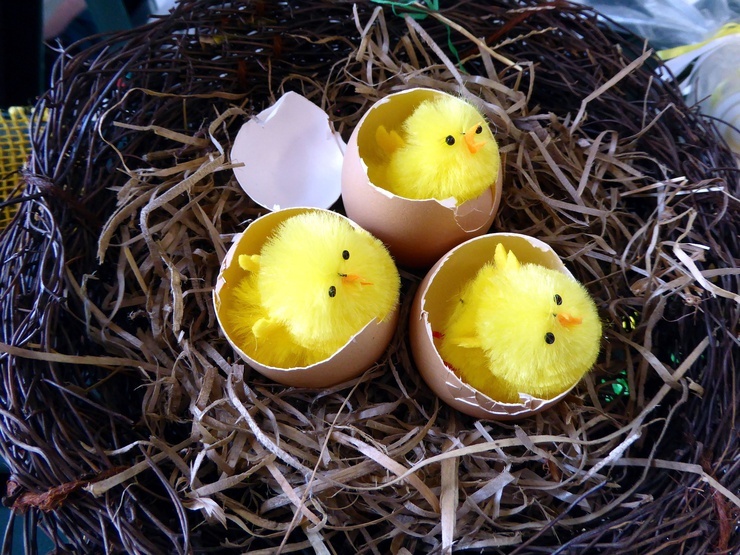 This year for Easter lets switch the focus from a cheap chocolate frenzy to fun with our loved ones! 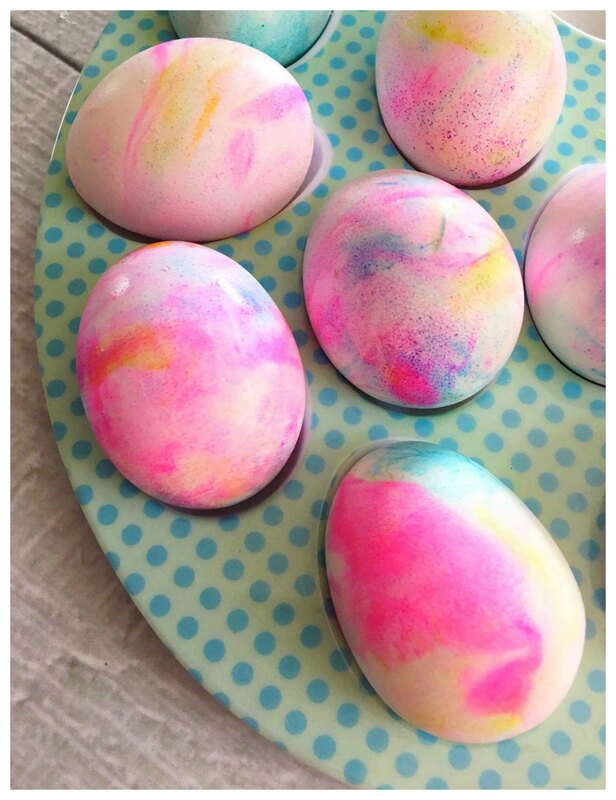 I have put together a list of some fun alternatives to the classic dyed Easter egg that would be great to do with your family and hopefully even some neighborhood friends! Easter must be around the corner...all of the grocery stores are filled with pink and yellow candies and chocolates. 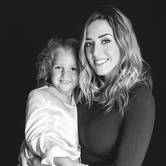 My 5 year old even pointed out "what she wants the Easter bunny to bring her" - a giant 3 ft tall chocolate creature that was holding a chocolate basket filled with jelly beans. When did Easter become all about the cheap processed sugar? I am all for encouraging some holiday fun and having some treats but things seem a little out of hand! I want to try and bring the focus this Easter on connecting with neighbours for some fun and festive crafts. Highlights from my childhood always included hunting for little toys and SMALL chocolate eggs all over the biggest yard on our neighborhood cul-de-sac with all the kids while the parents BBQ'd. 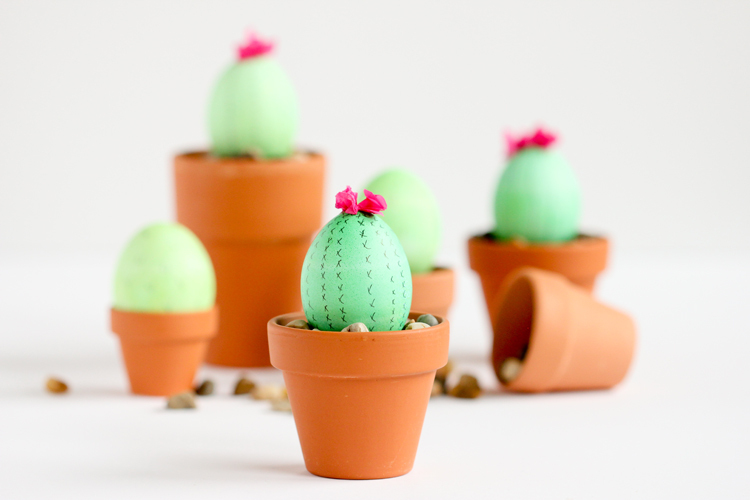 These adorable mini cactus eggs are a fun alternative to the traditional dyed Easter egg but just as much fun (if not more) to make! My daughter loves collecting rocks at the beach so we have no shortage to fill the little terracotta pots we picked up from our local gardening store, but you could also buy these river rocks from Michael's as well as these mini flower pots from Amazon. Get the full list of instructions here. 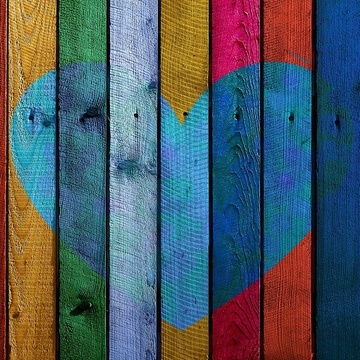 This cute craft requires things you probably already have at home or could easily pick up from any art supply store or department store - paint and construction paper! There are so many varieties of cute faces and ears to choose from and create. Feel free to use your imagination and/or copy the fox, raccoon, and fawn animals! Instructions for how to make the exact ones in the picture below can be found here. Turns out eggs are just as easy to tattoo as skin! Well...temporary tattoo anyway. This is a great craft for all ages and skill levels. There really are endless options to choose from and you can get something for everyone - from superheros to sparkly butterflies! Amazon has lots to choose from here is an example but you could really search for just about anything! Just follow the instructions on the back of the tattoo sheet and apply them to the egg! 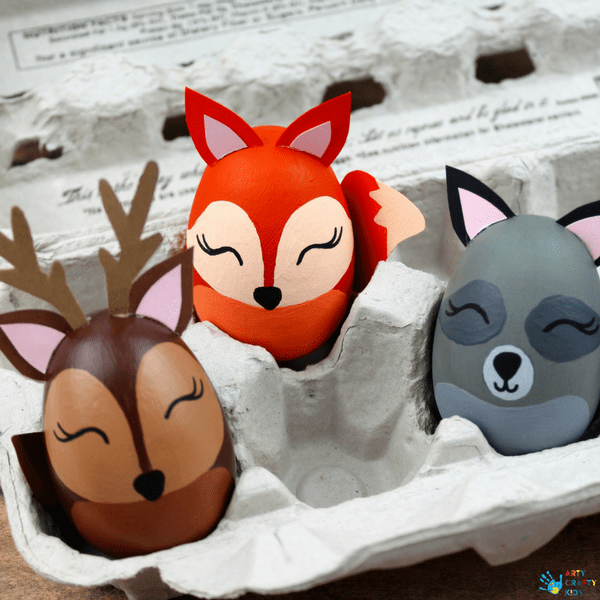 These cute eggs are a fun twist on the classic dyed egg but are still undeniably Easter themed! Grab some acrylic paint for the yellow base color or even dye them yellow the traditional way. Creating the little face is simple using glue and cardboard cut outs and the feather "hair" on top fluffs it up! Get the full instructions here. These shaving cream Easter eggs are so pretty! They can be made basically any colour you like and you can use any kind of shaving cream (the fruity smelling ones are usually a hit). Just pick up some food colouring from any grocery store and you are set! Its a super easy craft for kids too. Click here for the detailed instructions. 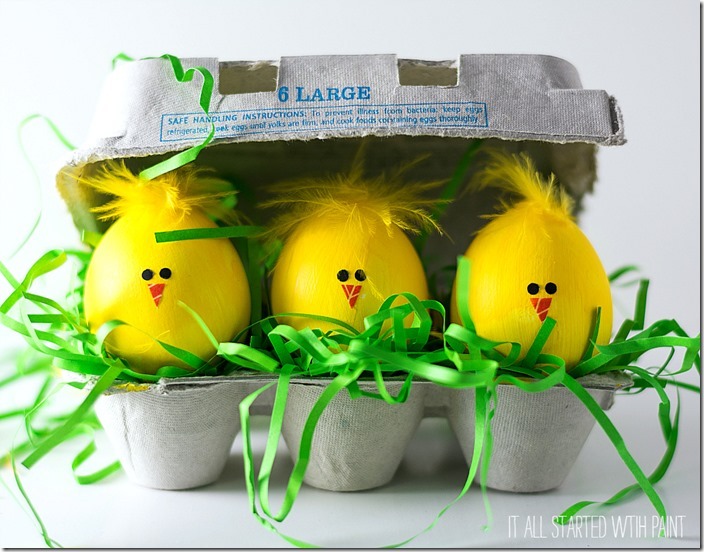 I hope these cute crafts inspire you to spend some time with your kids doing fun Easter activities! 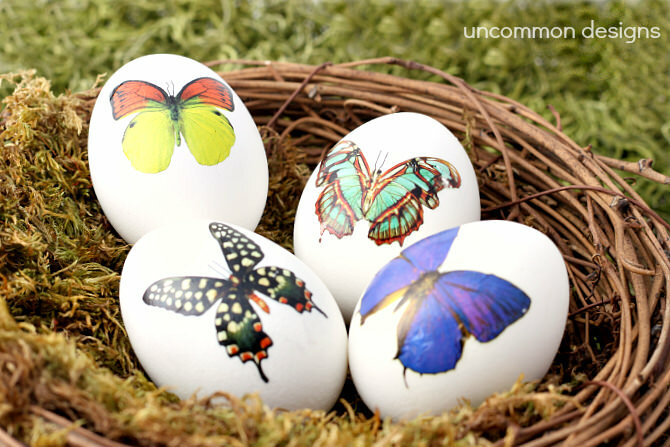 If you are looking for Easter events to do with your family this year, just check out our events page and select your city.